The Viking Store is proud to present our vast range of LARP Weapons from Epic Armoury. 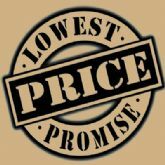 The Valiant Paladin smiting evil, the Warlock channelling dark energies from the void, The Priest healing those in need or the Warrior fighting bravely at the front lines , whatever life your character lives , our large range of Epic Armoury LARP products will help to breathe new life into your Character. Whether you need costume , weapons , armour or more the Epic Armoury range of products are ideal for you! 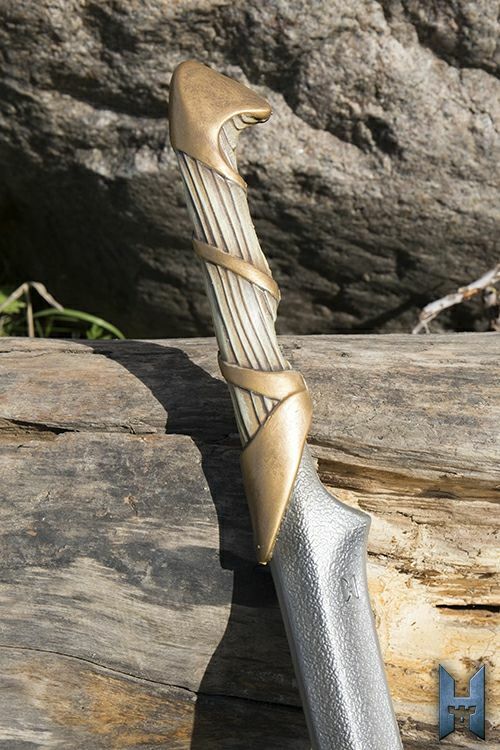 Elven Hunter Blade is a medium sword inspired by creatures who dwell in the feywild. 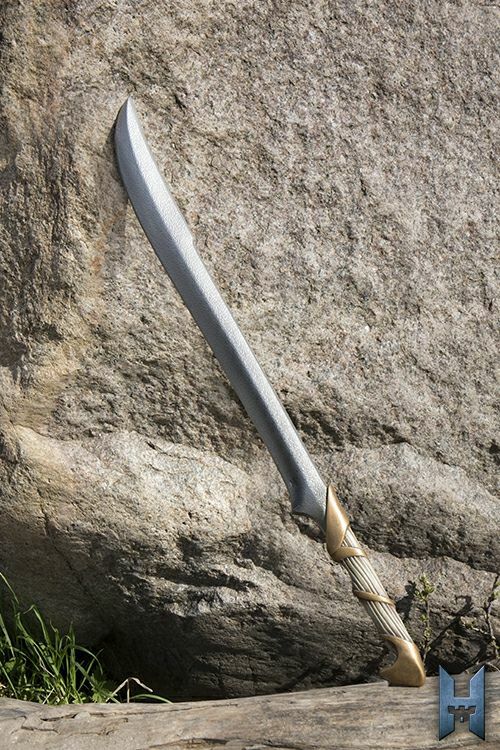 The sword is 75 cm long and has a 53 cm gracefully curved blade designed for slicing. 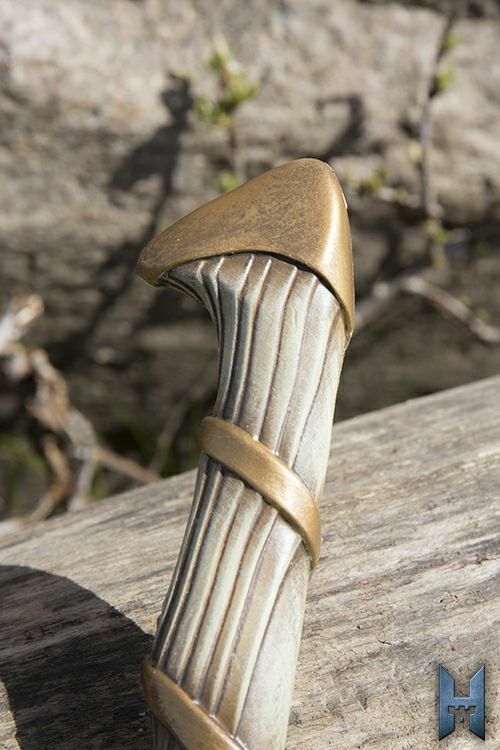 The detailed handle features a handpainted finish that looks like faded gold wrapped around polished ashwood. 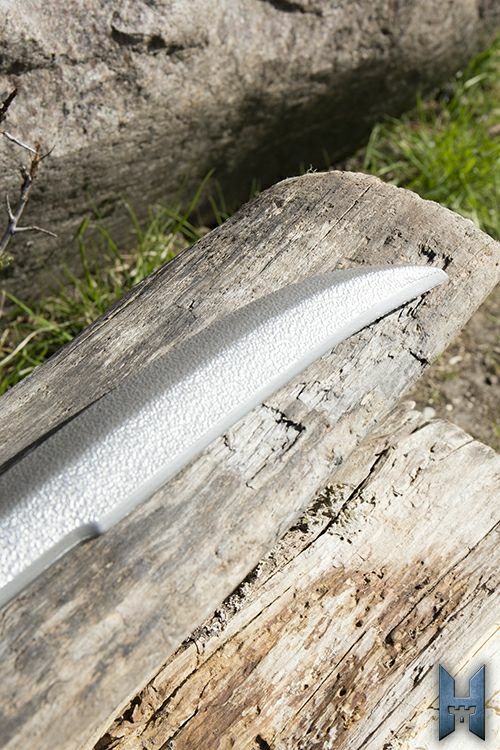 The 15 cm grip is cast with a woodgrain texture and is ergonomically shaped, grooved to fit the hand. 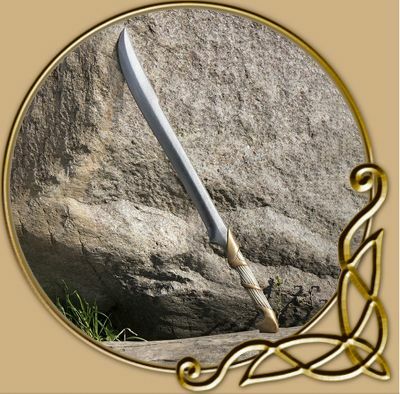 - This Stronghold Weapon is constructed for tough combat and requires no maintenance! Usually dispatched in 10-20 working days.